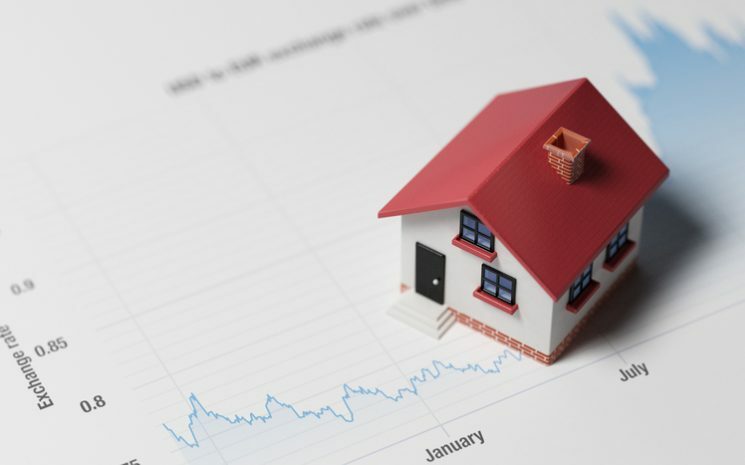 When looking to make a property investment, it is very important that you calculate various financial aspects of the investment, including the returns that you are able to make. As the main aim of an investment is to generate profit, you should be aware of the returns that you are likely to generate, before making any commitments. However, you may not be aware of exactly how to calculate the returns that you can make from your investment, so we have created a short guide to help you do so. Although it can be a difficult process, calculating the returns on your investment can be broken down into two separate categories, including rental yield and capital appreciation. The best way for you to calculate rental yield is to divide the purchase price of the property by the amount of rent that you will receive over the period of 12 months, which will be calculated as a percentage. This percentage is a percentage of how much rent you will receive compared to the amount that you paid for the property, and this is the main calculation that you should consider. 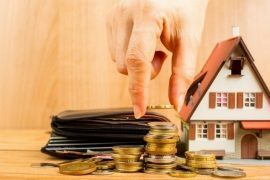 When calculating capital returns as a landlord, you need to consider the total amount that you invested, rather than the amount that you borrowed to put towards your investment. For example, if you put a 20% deposit down for a property that is £100,000, then you will need to calculate capital returns on the initial £20,000 that you invested, rather than the total £100,000 that the whole investment initially cost. In order to calculate a true return on capital, you need to ensure that you calculate the returns on your own invested money, as any other calculation would not be a true reflection on the money that you can generate. 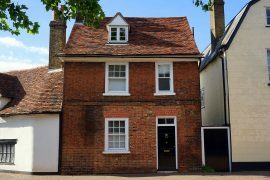 Capital gains are a great way of making money on your buy-to-let investments, particularly if you are able to purchase a property that is in a location that has strong property price growth. However, you also need to take into consideration additional costs that need to be calculated, as again not taking this into account will skew any of your calculations. One of the biggest costs that you will need to consider is the Capital Gains Tax, of which is charged on the profit that you make from your investment. Once you have considered all of the costs, you are able to calculate a return that you can make on your capital investment. Hopwood House are property investment specialists based in the UK, specialising in high yielding investments in the student property, care home and residential buy-to-let property markets.